Buzzzz! If you are a buzz-zz-y body, then Honey Bee Canyon has a sweet adventure for you! 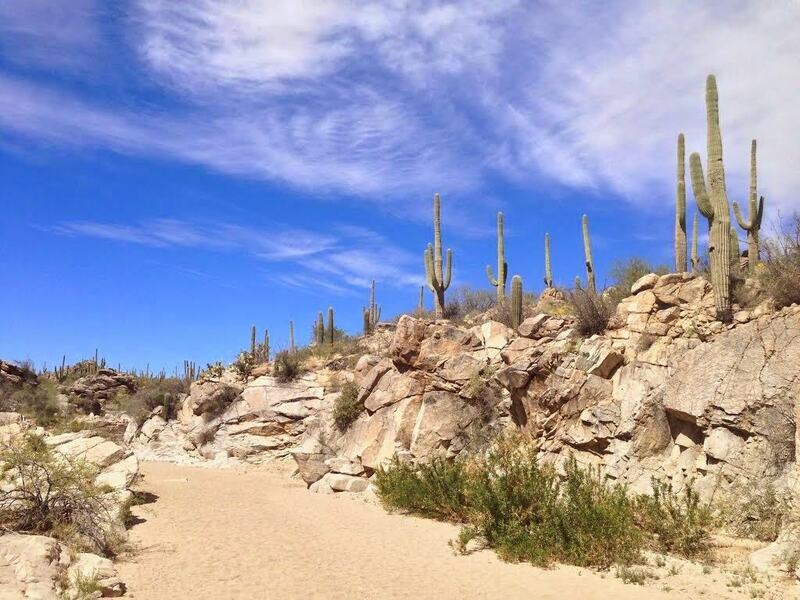 Perfectly located in the hive of Oro Valley, Honey Bee Canyon features scenic views of Saguaro Cactus and Mt. Lemmon. 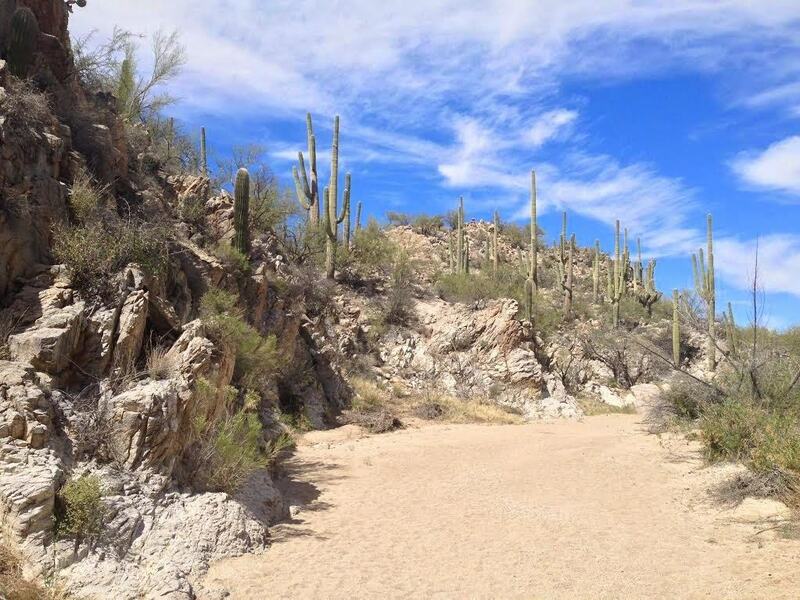 The majority of the trail is in a creek-bed that crisscrosses through rocks, boulders, and Saguaro Cactus (sometimes you feel like you’re trekking on sand at the beach). 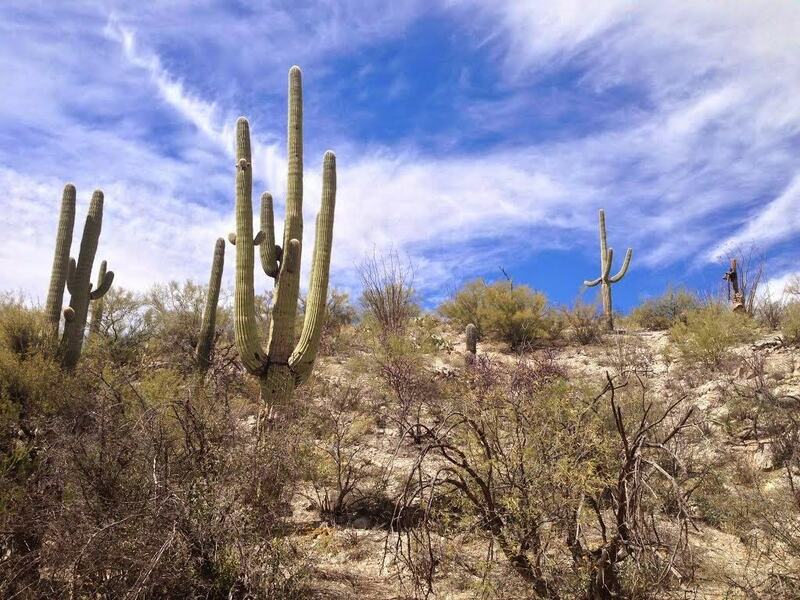 If you are looking for a shorter hike in the Tuscon and Oro Valley area, this Arizona hike is for you! 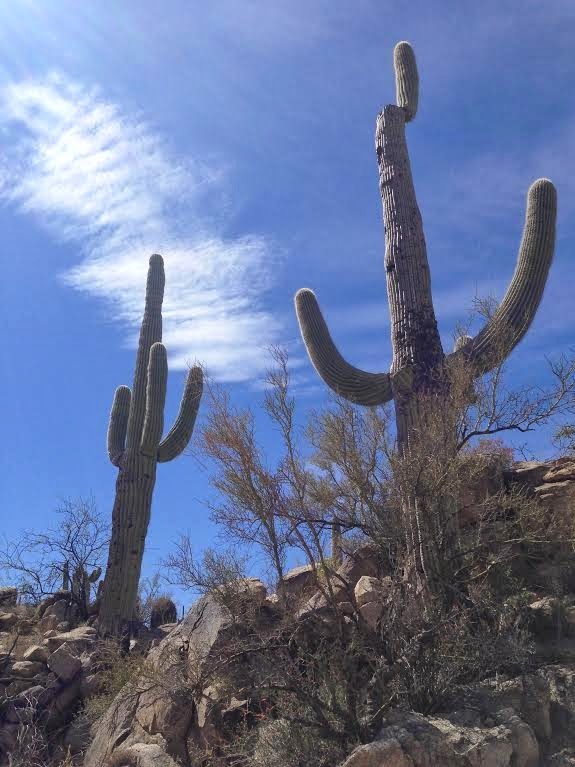 Fun fact: Did you know that it takes a Saguaro Cactus 50 years to grow arms? 2-4 miles (round trip) – There is no clear turn around point along the trail. Hike until you feel comfortable. Turn right onto Morning Vista Dr. Turn left onto N. Carlynn Cliff Dr. Turn left onto N La Canada Dr. There is a complimentary parking area in the Honey Bee Canyon Park entrance. 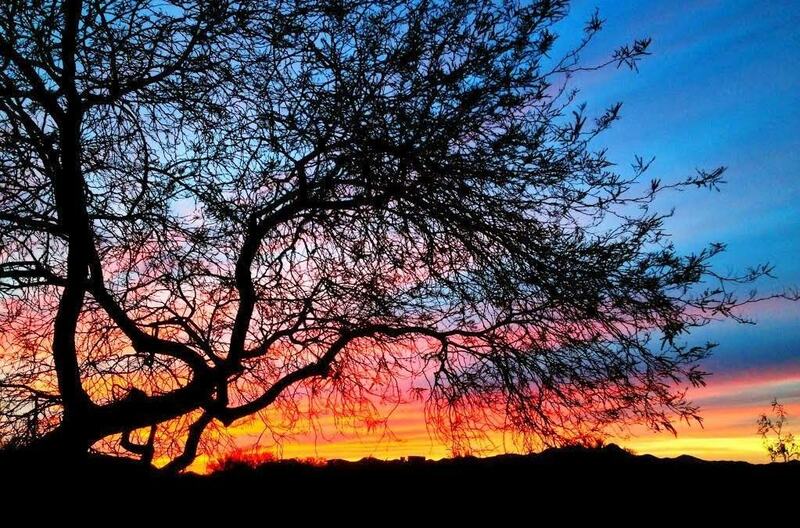 When To Go: Winter/Spring (cooler months): Tucson Arizona is known for its hot, dry temperatures, especially in the summer and fall months. (Why do you think older folks move there? The heat feels great on your bones!) Therefore, we recommend doing this hike in the cooler months, like winter and spring. Bring plenty of water and snacks, and check the weather forecast prior. If rain is likely (monsoons are common in the summer), you may need to watch out for sudden downpours that may catch you off guard. Dog-Friendly: Yes, dogs are allowed in the Honey Bee Canyon. 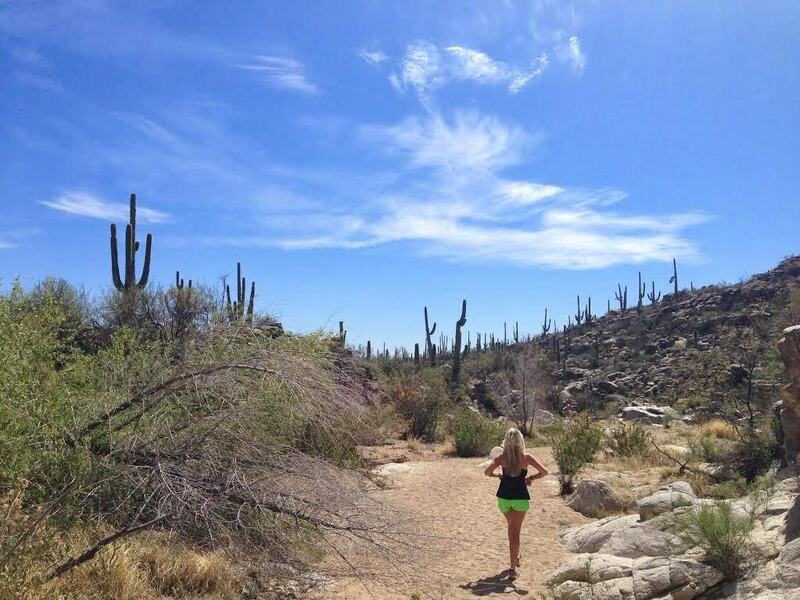 Have you explored the Honey Bee Canyon Park? 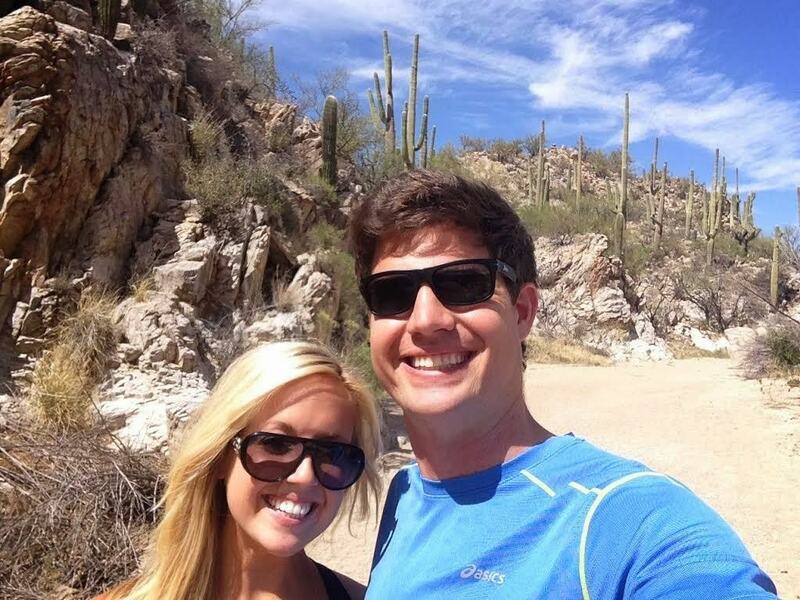 What’s your favorite Arizona hike? Share your hiking adventures with a comment below!